Van véleményed a History of the English-Speaking Peoples Volume IV – Winston S. Churchill termékről? Értékeld! 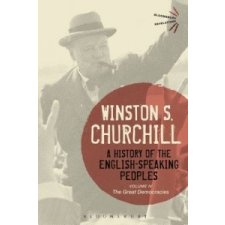 Tedd fel kérdésed a(z) History of the English-Speaking Peoples Volume IV – Winston S. Churchill termékről!